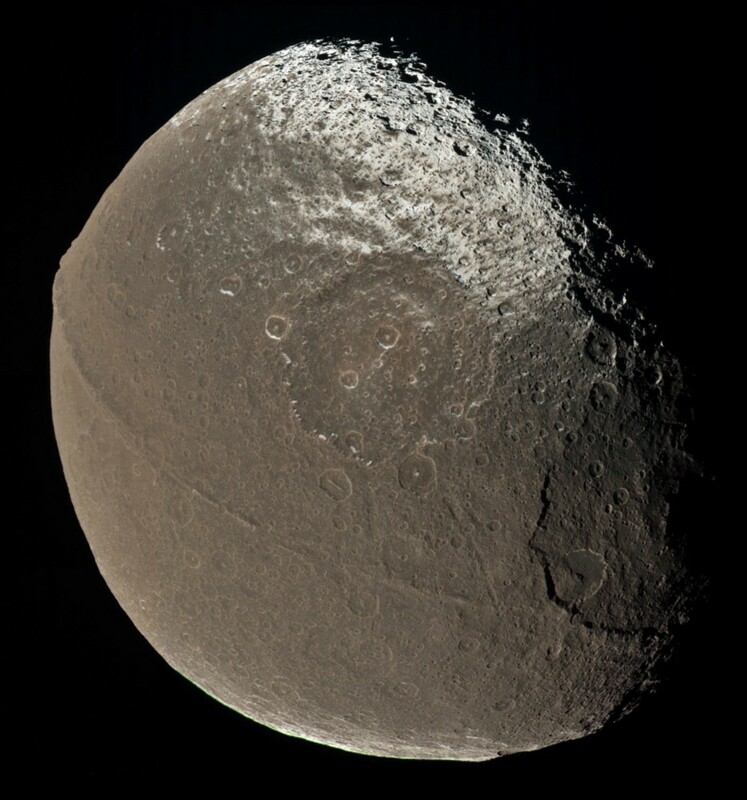 Ethan Siegelposted a great read on Saturn’s moon Iapetus and the great mystery as to why one side is darker than another. (Short answer, because Science!). Check out the article on medium titled The Strangest Moon In the Solar System. This entry was posted in Technology, Web Related on February 10, 2015 by clubjosh.